This 2017 photo from the California Department of Motor Vehicles shows Ian David Long. Authorities said the Marine combat veteran opened fire Wednesday evening, Nov. 7, 2018, at a country music bar in Southern California, killing multiple people before apparently taking his own life. 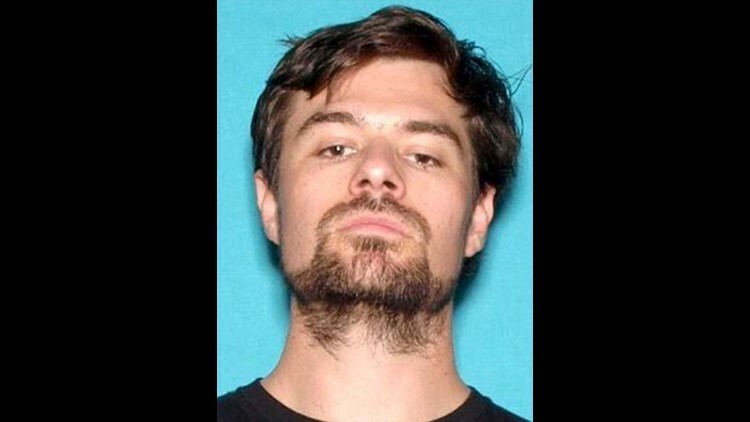 Ian David Long, the gunman who killed 12 people at a country music bar, posted on social media during the massacre, according to law enforcement officials. The first call to law enforcement came in at 11:19 p.m. Wednesday, officials said. The authorities arrived at the Borderline Bar and Grill in Thousand Oaks, California, three minutes later. They entered the building at 11:25 p.m.
Long, 28, first posted on Instagram at 11:24 p.m: "It's too bad I won't get to see all the illogical and pathetic reasons people will put in my mouth as to why I did it," the military veteran said in the post. "Fact is I had no reason to do it, and I just thought....(exploitive), life is boring so why not?" Long posted, according to ABC News and Buzzfeed. Three minutes later Long posted, "I hope people call me insane (two smiley face emojiis) would that just be a big ball of irony? Yeah... I'm insane, but the only thing you people do after these shootings is 'hopes and prayers'...or 'keep you in my thoughts'." He added, "Every time...and wonder why these keep happening... --(two smiley face emojis)." The posts have already been taken down.